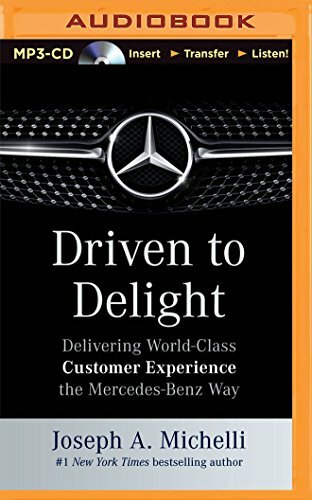 New York Times bestselling author shares an inside look at how Mercedes-Benz transformed themselves into a best-in-class, customer-obsessed organization. The author worked closely with leaders inside the organization to understand the customer experience transformation as a top operational and cultural priority for Mercedes-Benz. This audiobook gives readers an exclusive, all-access look at senior leadership's vision, strategy, and tactical steps to create and sustain the wide-sweeping actions needed to deliver the best customer experience.